Long hairstyles are in the mainstream this year and this is the bare truth. ling before the year started, hair trends 2015 were set and adopted by designers and hairstylist and we had to choice but follow the tendencies. But with the coming of hot summer season, we face a problem with long hair. It is hot and leaving hair loose is uncomfortable. With wavy hair it is even worse cause no matter how long you straighten it, it becomes wavy at once due to hot air streams. Well, there is a clue here - updo hairstyles. All kind of updos, braids updos, easy and casual, elegant and exquisite, buns and messy styles and of course ponytails. Ponytail hairstyles are the ones to solve your hair problems in any situation and for any event. Cannes Film Festival 2015 - is one of the most important events in film industry and why only film, on the whole in the world of fashion and art it has leading positions. Each year we can see our beloved actors, singers and celebrities from all possible spheres show off on the red carpet in Cannes. The most beautiful dresses from the most honourable designers, make up, accessories and for sure the greatest celebrity hairstyles by a most prominent hair stylists gather all in one place and allow us to see, admire and get inspired. Hair trends 2015 again verified the main tendency of natural looks and combined cute and easy hairstyles with incredibly impressive dresses. Each year at this very period we witness the greatest feast for movies to be shown and appraised on the one hand and on the other we can admire infinite celebrity hairstyles and dresses and draw inspiration from them. Cannes Film Festival is the time when celebrities forget about everything and get ready to surprise their fans with glamorous hairstyles on the red carpet as well as on the after parties. Today in this article you will find best celebrity hairstyles from Cannes of all time. And soon enough we will turn to Cannes 2015 with hairstyles and trends of these seasons. This article is devoted to the brides-to-be! All the ladies that have planned to get married this summer 2015 will need to read about these chic wedding hairstyles that will make them look unforgettable. The wedding day is extremely essential for any lady, no matter her age and nationality. And to have it all perfect, you should plan each single detail well in advance. Your dress should be carefully chosen, shoes and other accessories, make up and for sure bridal hairstyles. Many may think that for summer season it is better to have relaxed, loose hairstyles, and for weddings beach wavy styles will do. 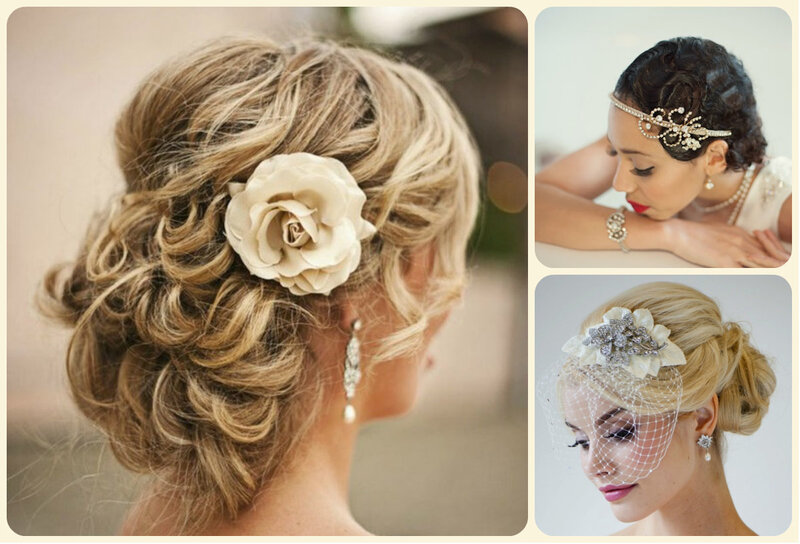 But I must confess that for weddings the most popular hairstyles are the bridal updos. This article of mine today won't insist on changing hairstyle, converting looks and starting a new beginning with the coming of spring and summer 2015. I just want to introduce you brand new ideas on hairstyles 2015. They are all fancy and show different characters and lifestyles. From sleek ponytails to extra short pixie haircuts, and from exquisite braids hairstyles to the most common bun hairstyle. 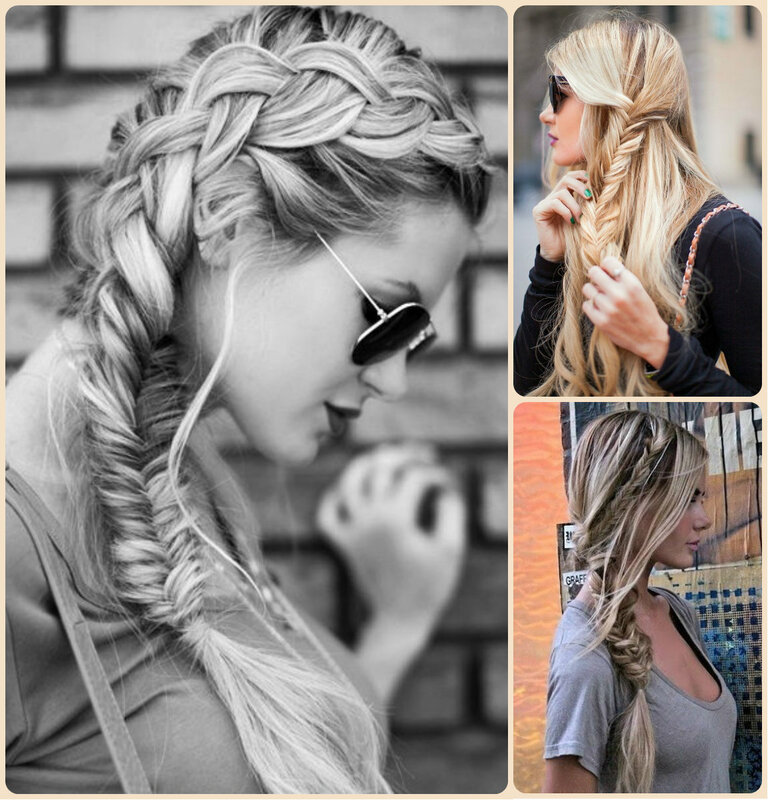 You will like all of the hairstyles pictures below and I must say that all of them are worth copying this year. This article will show you the best ways for looking youthful and appropriate to your age. When we are 20, ladies, we can be careless and relaxed and don't pay attention to what we put on and what make-up and hairstyles we choose. At the age of 30 we become more accurate n, not much, because the natural beauty is still there , not fading away. But when we reach the age of 40 it is time to reconsider your ways and habits. You can't look careless already and your style must be carefully chosen. Hope that with wardrobe you will decide yourself, and I will show you now the best celebrity hairstyles for women over 40. It is not necessary to look old or elegant so that people can appreciate. No you need to look yourself but more clever and experience.